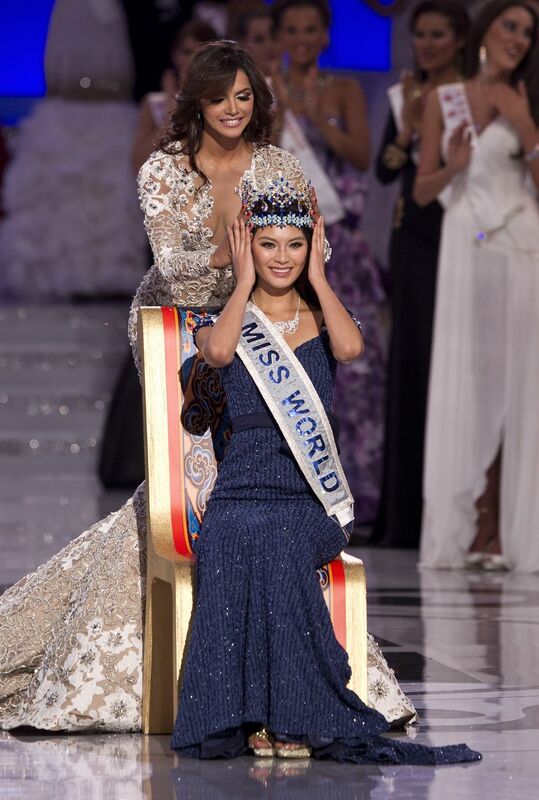 Miss World 2012, the 62nd edition of the Miss World pageant was held on August 18, 2012, in Dongsheng Fitness Center Stadium, Ordos, Inner Mongolia, China.116 contestants from all over the world competed for the crown, marking the biggest turnout in the pageant's history. 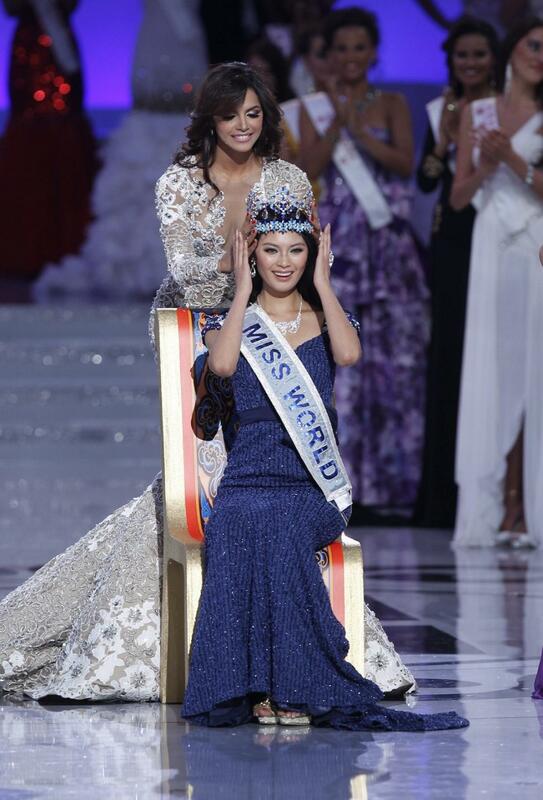 Ivian Sarcos of Venezuela crowned her successor Yu Wenxia of China PR at the end of the event. The contestants visited Shanghai and Changshu.